Attention Milletians, Goblin Tag is here! "The World is big and goblins are small but there is one gob who rules them all! He may be only three feet tall, but he's sure he'll beat you all! Our bold king of golden pacing is eager to see who he will be racing! Do you have what it takes to give him the brakes?" Goblin Tag has been introduced to The World, and in no small part thanks to the feisty king of swift and furious tag himself! -To face him you must find a Goblin Tag Pass from any monster drops. Bosses have a much higher drop rate! - It can be brought to any standard dungeon in Uladh. - Upon dropping in a party of up to 8, you will be swept away to a special field via goblin magic! 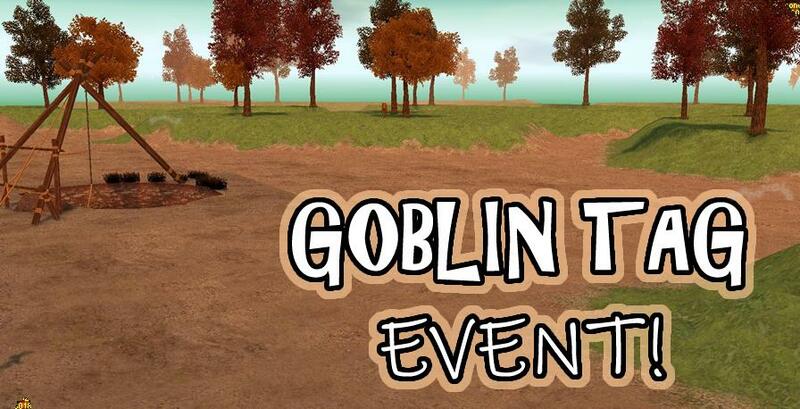 - Players will receive a star for every Racing Goblin they can chase down and defeat. 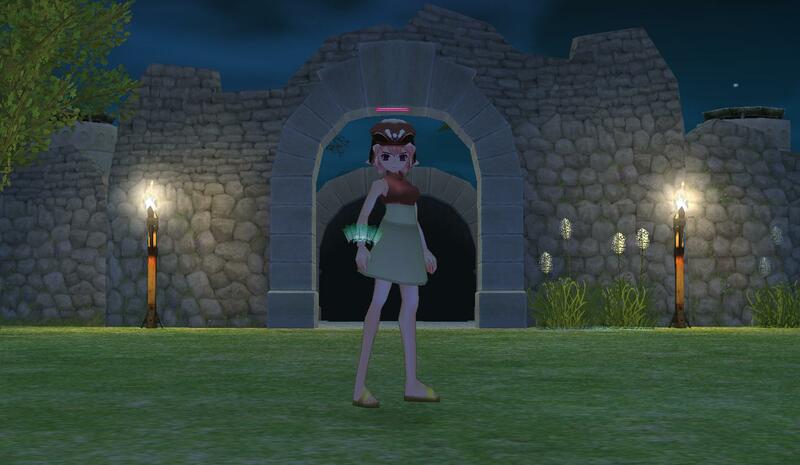 - After 10 minutes, the game is over and chests will appear in the center to be opened with your Stars! - The more players present, the more chests appear! We eagerly await for you to participate, so give it a whirl and give it your best shot! Players of all levels may participate, though at lower levels it is suggested to bring friends. See you in the tag fields, Milletians!